As far back as student teaching, my weakness was wrapping up my lessons. I felt like I always floundered with the “well we’ll stop there for today” line or asking a few wrap up/review questions and then that was it. I wasn’t doing the material justice, and I knew I wasn’t helping the students get enough/the right kind of closure to the day’s material (and I tried EVERY trick my professors had mentioned during my certification program). One day I found this amazing idea on Pinterest (who ever said spending hours scrolling through Pinterest was a waste of time, haha). Right away I loved the concept and I added my own spin on it for my students. This idea, courtesy of pinterest, saved my lesson wrap ups! At the end of the lesson (after my part of it at least, my kids almost always have an activity to work on during the second half of class) I put an image related to the material of the day up on the projector. I had the students first write an academic paragraph summarizing what is going on in the image (the who/what/where/why/when/how) and they also wrote down any questions they still had about the day’s material. Then, I handed the same image out with the thought/speech bubbles on it and either individually or in a pair they filled them out as creatively or as historically as they wanted. From day one the kids were REALLY excited about it, they had FUN, and I got to see a different sort of creative side in them. More importantly, I got to see what they had actually understood! Too many kids don’t like raising their hands to participate, but let them put words in George Washington’s mouth, or Cleopatra’s, or Hitler’s, and you’ll really see how much they learned that day (or didn’t learn). I got such good responses from them that these speech bubble pictures decorated my classroom door. I didn’t do this EVERY day (I didn’t want the kids getting jaded and I did still try out other methods of wrapping up my part of the lesson), depending on the material I did it 2 or 3 times a week. On the other days I started using exit slips (also a success). At the start of class the next day, I had some of the questions that had been written down the day before up on the board, and the students either raised their hand to answer them (and therefore help their classmates out) or I gave them a few minutes to research the answer in their materials and we then discussed the answers as a class. It really doesn’t make sense to move forward in the material if there are lingering questions, confusions, or misunderstandings and with my particular students that particular year this ended up being the best way to recap and review the material. I think this can definitely be applied to a variety of grade levels and content areas and I will for sure be using this tactic with future students. 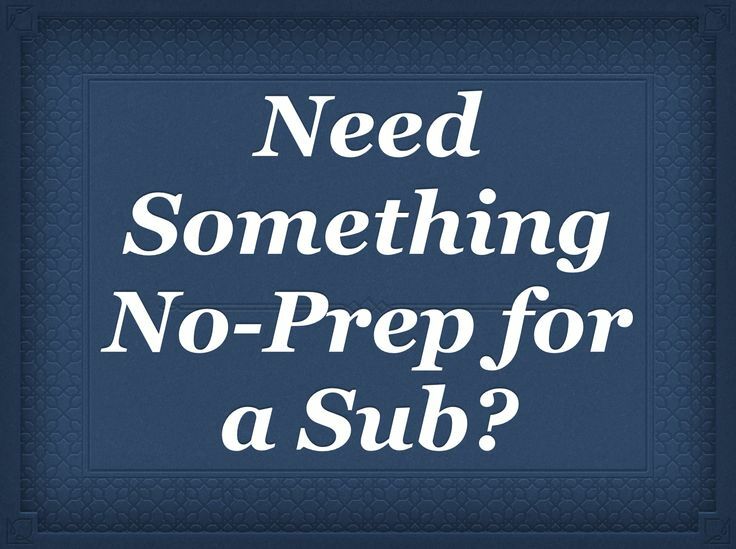 What’s one of your go-to ways of wrapping up a lesson? This is a really creative idea Stephanie! I can see why your students loved it, and how useful a teaching tool it could be. Thank you for sharing your fun ideas! Thanks Paula! You’re always so thoughtful and sweet in your comments! That’s a really great idea!! I can totally see students loving ending their classes with this activity 🙂 Sometimes, when my kindergarten students are too nervous to read aloud or answer a question, I give them a puppet that they can speak through. It often helps, so I can definitely see the speech bubble pictures giving a voice to those students who don’t always want to share orally. Oh that’s so clever! I’ll have to remember that trick for my daughter when she is a bit older! You’re welcome! Yup, you’re absolutely right! Sometimes because I’m so overly familiar with the material I don’t set it up right in terms of background information and then the kids are confused for as long as it takes me to realize my misstep. Great idea, Stephanie. Thanks for sharing. I love this! Super cute idea! I want to do something similar with my little kiddos now! Thank you! Thanks so much! I bet any age group would love and benefit from something like this. That’s a great idea too! I’d love to hear how it works out!